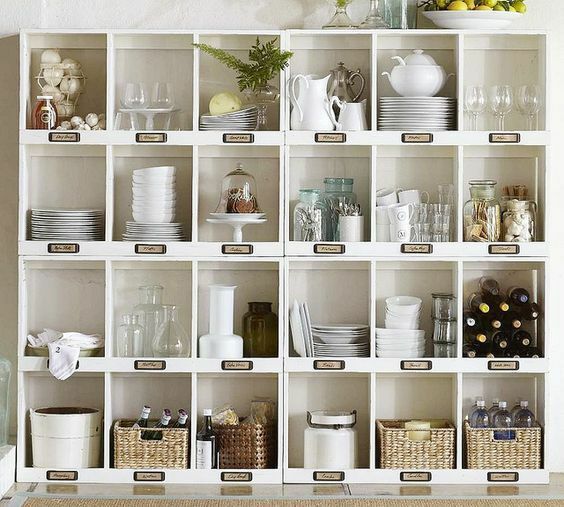 Organizing may seem like a daunting task at times, but the ability to purge, organize, and start fresh is truly something that will save tons of time and energy in the long run. 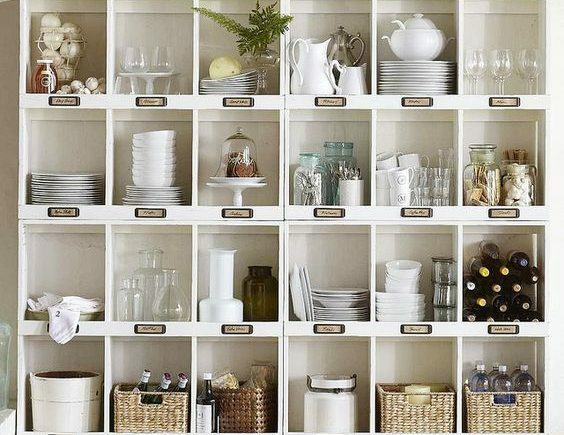 An organized home is a priceless gift you can give yourself and one you will never regret! 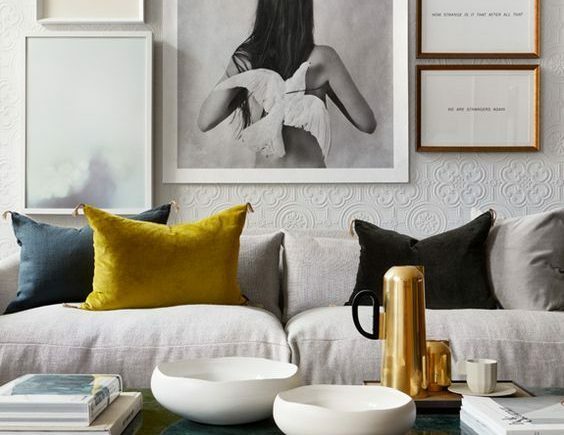 Here are KF’s tips on how best to organize the most important spaces in your home, as well as how to get it done quickly and effectively. 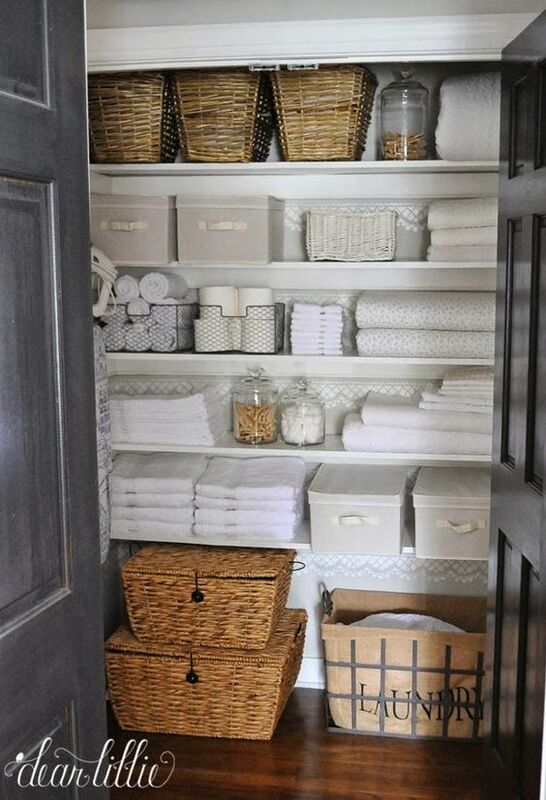 Before putting things away, storing or displaying, group like things together so you will know how much space you truly need to allocate. In addition, you will know what you really have left to give away or send to the trash (and what you might still need). In the long run, this step will save you time and money, making the extra effort completely worth it. Not to mention how satisfied you will feel as a domestic goddess! 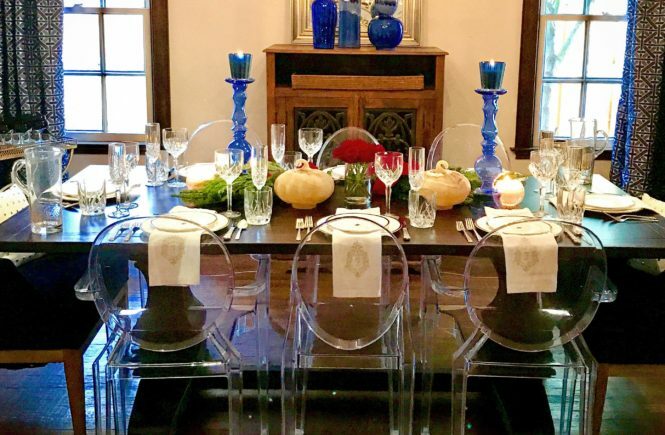 Many people consider the kitchen the heart of the house, it’s a place for family and friends to gather and socialize. So, it is only fitting that this area of the house is as clean and organized as possible. KF’s top tip for a clean looking kitchen is using clear containers to store items. 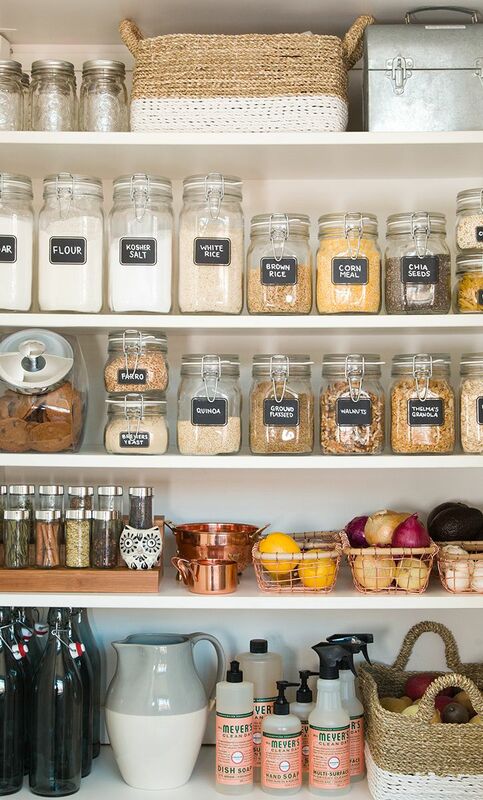 Put snacks, cereal, flour, and sugar in containers where you can easily see what you have. Group like things together, protein bars will go in one container while packets of oatmeal will go in another. 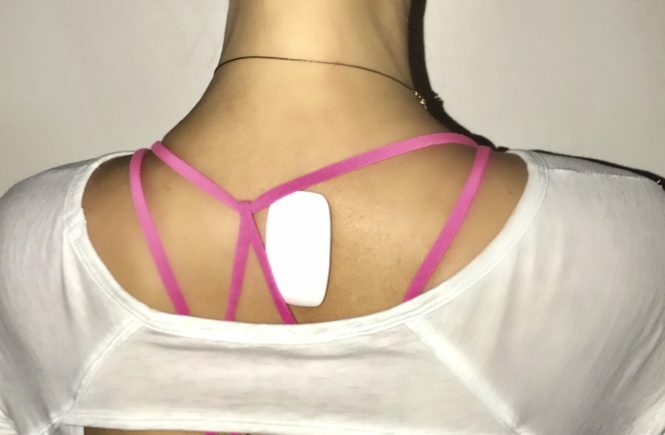 This keeps everything separated but easily visible, so you can quickly locate what you need. Bathroom drawers can easily turn into a mess. 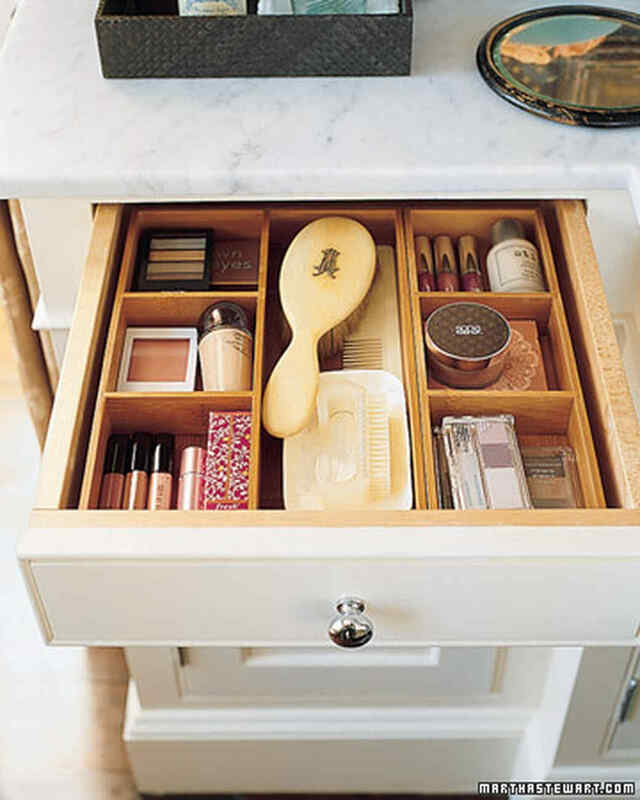 Invest in some wooden dividers or trays in order to keep all toiletries and grooming products separate and organized. This will keep everything in its place and make your morning routine go much smoother. Bonus Bathroom Tip: Since the bathroom is used multiple times a day and requires frequent cleanings, keep a bin with your most used cleaning supplies close at hand. 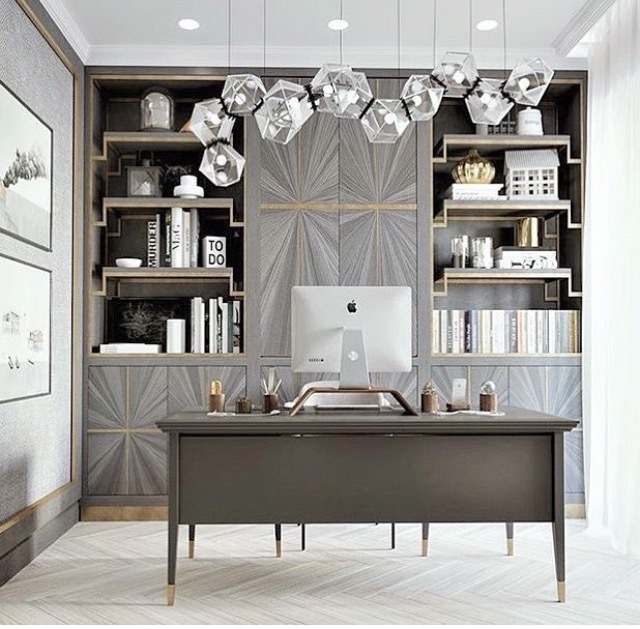 Keeping your office organized can pose a challenge. Loose-leaf papers and mail laying around can not only make your office feel cluttered but can be distracting when you’re trying to work. KF’s tip when it comes to office organization is to utilize your wall space. Use built-ins, bookshelves and floating shelves to add storage space. Buying bins that are attractive yet functional can move a lot of extra stuff off of your desk and onto shelves. Also, use open wall space for hanging filing systems and calendars along with some beautiful artwork.